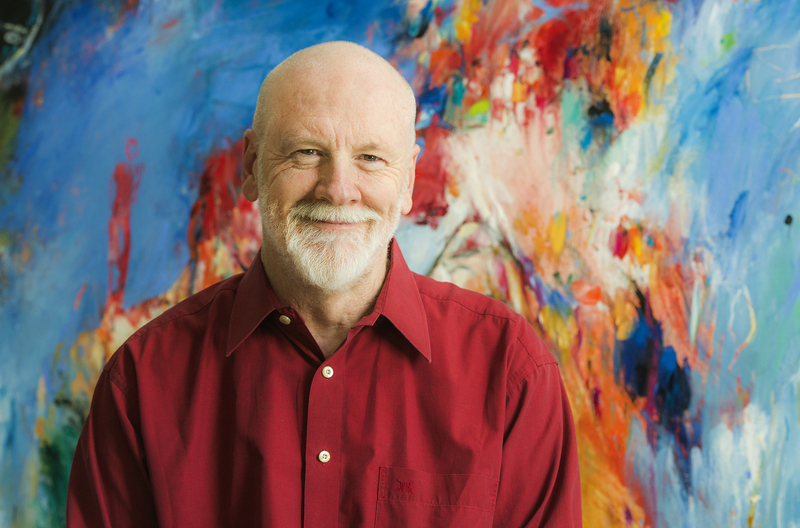 Brett Dean studied in Brisbane before moving to Germany in 1984 where he was a member of the Berlin Philharmonic for fourteen years, during which time he began composing. His music is championed by many of the leading conductors and orchestras worldwide, including Sir Simon Rattle, Vladimir Jurowski, David Robertson, Andris Nelsons, Marin Alsop and Sakari Oramo. Much of Dean’s work draws from literary, political, environmental or visual stimuli, including a number of compositions inspired by artwork by his wife Heather Betts. Brett Dean studierte erst in Brisbane bevor er 1984 nach Deutschland zog und vierzehn Jahre lang bei den Berliner Philharmonikern spielte. In dieser Zeit begann er mit dem Komponieren. Seine Musik wird von vielen führenden Orchestern und Dirigenten gefeiert, darunter Sir Simon Rattle, Vladimir Jurowski, David Robertson, Andris Nelsons, Marin Alsop und Sakari Oramo. Viele Werke Deans beziehen sich auf Themen aus Literatur, Politik, Umwelt und Umgebung, sowie visuelle Kunst, darunter eine Reihe Kompositionen die von den Kunstwerken seiner Frau, Heather Betts, inspiriert wurden. Brett Dean began composing in 1988, initially concentrating on experimental film and radio projects and as an improvising performer. Dean’s reputation as a composer continued to develop, and it was through works such as his clarinet concerto Ariel's Music (1995), which won an award from the UNESCO International Rostrum of Composers, and Carlo (1997) for strings, sampler and tape, inspired by the music of Carlo Gesualdo, that he gained international recognition. 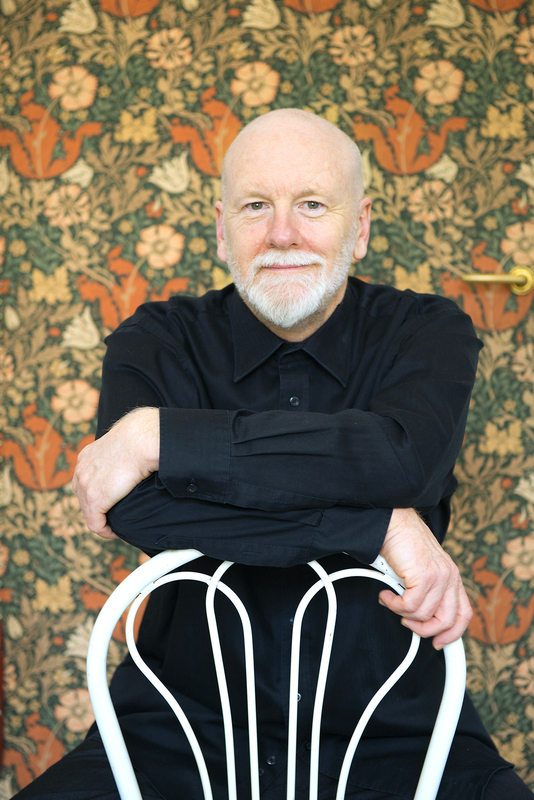 In 2009 Dean won the Grawemeyer Award for music composition for his violin concerto The Lost Art of Letter Writing and in 2016 was awarded the Don Banks Music Award by Australia Council, acknowledging his sustained and significant contribution to Australia’s musical scene. In June 2017 his second opera Hamlet was premiered at Glyndebourne Festival Opera to great acclaim, winning both the 2018 South Bank Sky Arts Awards and International Opera Awards for opera. Dean enjoys a busy performing career as violist and conductor, performing his own Viola Concerto with many of the world’s leading orchestras. 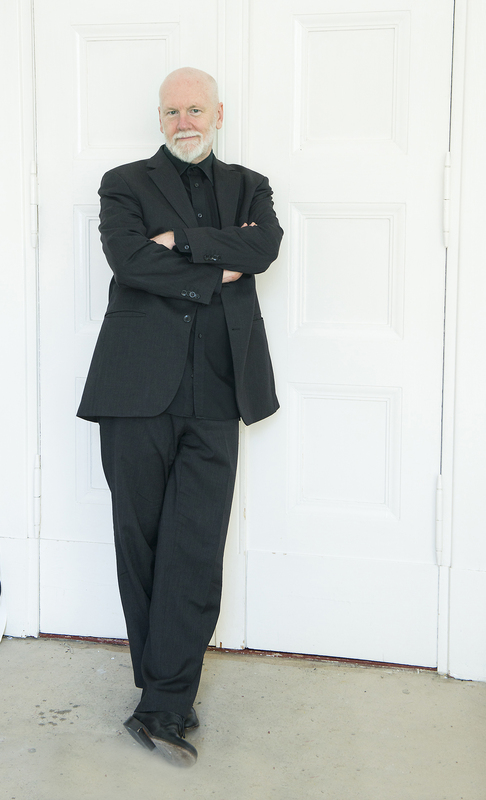 Dean is a natural chamber musician, frequently collaborating with other soloists and ensembles to perform both his own chamber works and standard repertoire, including projects with the Doric Quartet, Scharoun Ensemble and Alban Gerhardt. 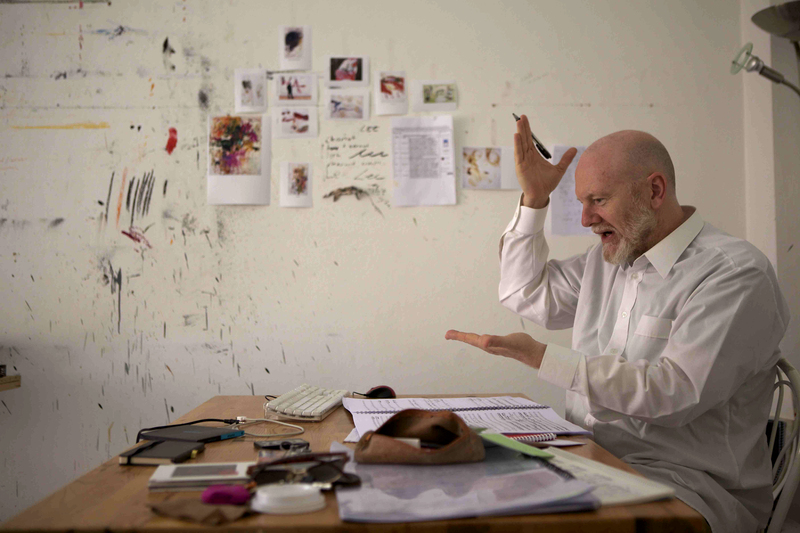 Dean’s imaginative conducting programmes usually centre around his own works combined with other composers and highlights include his appointment as Creative Chair at Tonhalle-Orchester Zürich 2017/18, projects with the BBC Symphony, Los Angeles Philharmonic, Concertgebouw Orchestra, Melbourne Symphony, Sydney Symphony, BBC Philharmonic, Gothenburg Symphony, Toronto Symphony, Tonkünstler-Orchester, Stuttgart Chamber Orchestra and as Artist in Residence with the Swedish Chamber Orchestra. Dean is 2018/19 Composer in Residence of Radio Symphony Orchestra Berlin, which sees Dean join the orchestra as soloist in his Viola Concerto, and a focus on Dean’s orchestral and chamber works throughout the season. 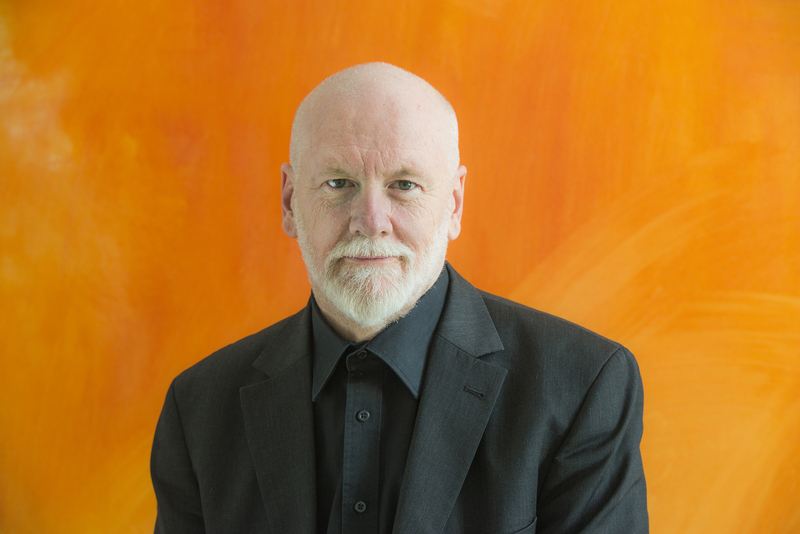 Dean also continues as Artist in Residence with Sydney Symphony Orchestra across 2016-2018. Highlights of 2018/19 include the world premiere of Dean’s Cello Concerto for Alban Gerhardt, which will be premiered by Sydney Symphony conducted by David Robertson in August 2018 and receives its European premiere from the Berlin Philharmonic conducted by Sakari Oramo in October 2018. In April 2019 a new chamber work will be premiered at New York’s Lincoln Center and London’s Wigmore Hall, and Dean’s String Quartet No.3 will be premiered by the Doric String Quartet in June 2019 in an Australian tour. Dean opens the season performing the UK premiere of Approach: Prelude to a Canon at the BBC Proms with Swedish Chamber Orchestra, before performing the German premiere at Rheingau Festival, where he is 2018 artist in focus. Elsewhere this season Dean joins Radio Symphony Orchestra Berlin and Helsinki Philharmonic to perform his Viola Concerto and conducts a number of orchestras including Sydney Symphony, Adelaide Symphony, Swedish Chamber Orchestra and the Australian National Academy of Music. Brett Dean’s music has been recorded for BIS, Chandos, Warner Classics, ECM Records and ABC Classics, with a BIS release in 2016 of works including Shadow Music, Testament, Short Stories and Etudenfest performed by Swedish Chamber Orchestra conducted by Dean. Dean’s Viola Concerto has also been released on BIS with the Sydney Symphony, and a DVD of Hamlet was released by Glyndebourne in June 2018. The works of Brett Dean are published by Boosey & Hawkes. 2018/19 season / 614 words. Not to be altered without permission. 2009 gewann Dean den Grawemeyer Award für musikalische Komposition durch sein Violinkonzert The Lost Art of Letter Writing und 2016 wurde er mit dem Don Banks Music Award ausgezeichnet, mit dem das Australia Council seinen fortbestehenden und besonderen Beitrag zur australischen Musikszene würdigte. Im Juni 2018 wurde seine zweite Oper Hamlet mit großem Erfolg am Glyndebourne Festival aufgeführt und gewann dadurch sowohl den 2018 South Bank Sky Arts Award als auch den International Opera Award für Oper. 2018/19 ist Dean Composer in Residence am Rundfunk-Sinfonieorchester Berlin und führt dadurch als Solist gemeinsam mit dem Orchester sein Bratschenkonzert auf, wobei aber die ganze Saison hindurch ein Fokus auf Deans Kammer- und Orchesterkonzerten liegt. Gleichzeitig führt er seine fortwährende Position als Composer in Residence 2016-18 mit dem Sydney Symphony Orchestra weiter. Zu den Höhepunkten 2018/19 gehört auch die Weltpremiere seines Cellokonzerts für Alban Gerhardt, welches im August 2018 durch das Sydney Symphony unter David Robertson erstaufgeführt wird und daraufhin seine europäische Premiere durch die Berliner Philharmoniker unter Sakari Oramo im Oktober 2018 erfährt. Zudem erfährt ein neues Kammerwerk im April 2019 seine Premiere am New Yorker Lincoln Center und an der Londoner Wigmore Hall, während Dean’s drittes Streichquartett vom Doric String Quartet im Juni 2019 auf deren Australientournee uraufgeführt wird. Die neue Saison eröffnet Dean mit dem Schwedischen Kammerorchester in der britischen Premiere des Stückes Approach: Prelude to a Canon bei den BBC Proms, bevor die deutsche Uraufführung am Rheingau Festival folgt, wo er auch Artist in Focus ist. Später in der Saison führt er sein Bratschenkonzert mit dem Rundfunk-Sinfonieorchester Berlin und dem Helsinki Philharmonic auf und dirigiert zahlreiche Orchester, darunter das Sydney Symphony, Adelaide Symphony, Schwedische Kammerorchester und die Australian National Academy of Music. Brett Deans Musik wurde für die Labels BIS, Chandos, Warner Classics, ECM Records und ABC Classics aufgenommen. Eine Aufnahme seiner Werke für BIS aus dem Jahre 2016 beinhaltet die Stücke Shadow Music, Testament, Short Stories und Etudenfest und wurde vom Schwedischen Kammerorchester unter Leitung Deans eingespielt. Desweitern hat BIS eine Aufnahme von Deans Bratschenkonzert mit dem Sydney Symphony veröffentlicht, und Glyndebourne hat im Juni 2018 eine DVD der Oper Hamlet veröffentlicht. Brett Dean wird von Intermusica vertreten. Die Werke von Brett Dean erscheinen bei Boosey & Hawkes. Saison 2018/19, 627 Worte. Keine Änderungen ohne Genehmigung. Hamlet (2014-2016) - opera to a libretto by Matthew Jocelyn based on Shakespeare's play. World premiere by Glynderbourne Opera conducted by Vladimir Jurowski in June 2017. Dramatis Personae (2013) - trumpet concerto for Hakan Hardenberger, world premiere Grafenegg Festival and co-commissioned by Leipzig Gewandhausorchester, Danish National Symphony and City of Birmingham Symphony Orchestras. The Last Days of Socrates (2012) - world premiere Berlin Philharmonic / Rundfunkchor Berlin conducted by Simon Rattle with soloist John Tomlinson. Co-commissioned by Los Angeles Philharmonic/Dudamel and Melbourne Symphony Orchestra/Simone Young. Bliss (2004-2009) - opera to a libretto by Amanda Holden after the novel by Peter Carey. World premiere by Opera Australia in Sydney and Melbourne, and European premiere at the Edinburgh International Festival. The Lost Art of Letter Writing (2006) - violin concerto for Frank Peter Zimmermann, world premiere Concertgebouw Orchestra conducted by Brett Dean and co-commissioned by the Cologne Philharmonie and Stockholm Philharmonic. Winner of the 2009 Grawemeyer Award. Brett Dean’s career as conductor is blossoming alongside his work as composer and performer, his imaginative programmes usually centred around his own works combined with those of other composers. Recent conducting highlights include the Sydney Symphony, Los Angeles Philharmonic, Concertgebouw Orchestra, Melbourne Symphony, BBC Philharmonic, Gothenburg Symphony, Tonkünstler-Orchester, Northern Sinfonia and as Artist in Residence with the Swedish Chamber Orchestra. Commissioned by the BBC Symphony Orchestra, Los Angeles Philharmonic & Sydney Symphony Orchestra. 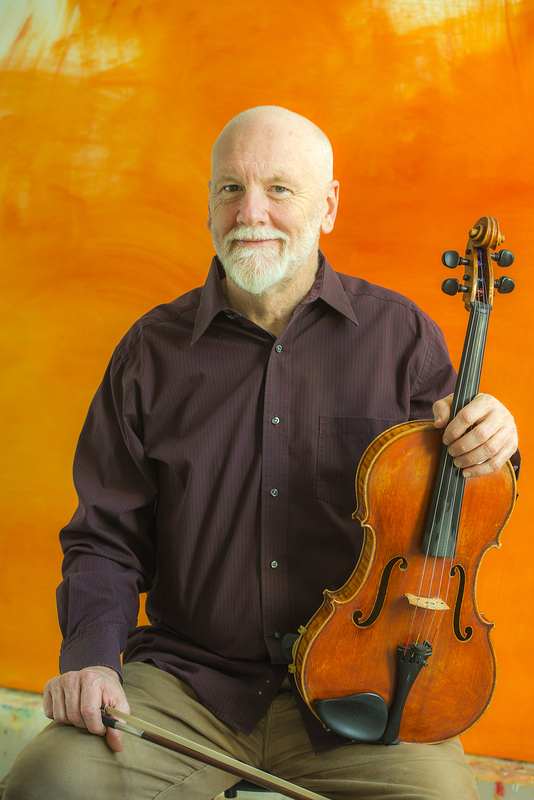 Brett Dean performs a range of chamber music projects; future highlights include projects with Alban Gerhardt, the Scharoun Ensemble and at the Santa Fe Chamber Music Festival. Marin Alsop, Andrey Boreyko, Martin Brabbins, Baldur Brönnimann, Oleg Caetani, Sylvain Cambreling, Nicholas Collon, Gustavo Dudamel, Reinbert de Leeuw, Olari Elts, Mark Elder, Thierry Fischer, Rumon Gamba, HK Gruber, Daniel Harding, Manfred Honeck, Elgar Howarth, Vladimir Jurowski, Tonu Kaljuste, Hannu Lintu, James MacMillan, Susanna Mälkki, Andris Nelsons, Jonathan Nott, Sakari Oramo, Andrés Orozco-Estrada, Peter Oundjian, Sir Simon Rattle, Lawrence Renes, David Robertson, François-Xavier Roth, Kwamé Ryan, Esa-Pekka Salonen, Jukka-Pekka Saraste, Lan Shui, Dmitri Slobodeniuk, Thomas Søndergård, Markus Stenz, John Storgårds, Richard Tognetti, Joshua Weilerstein, Hugh Wolff, François Xavier-Roth, Simone Young, Lothar Zagrosek. A voice of fertile imagination, originality and expressive subtlety. ...the two works here show Dean to be a formidable and musical player as well as an impressive composer. The Viola Concerto confirms the impression it made at its first performance… It is one of Dean's most successful orchestral works, an asymmetrical, three-movement structure that pivots about a dark, central scherzo. …a towering masterpiece. Multi-layered and rhythmically complex, Fire Music’s imaginative depth, sophistication and sheer impact marks it as one of the most important works to come from an Australian composer.